Cristina & Meredith. . Wallpaper and background images in the Ca phẫu thuật của Grey club tagged: cristina meredith grey's anatomy. 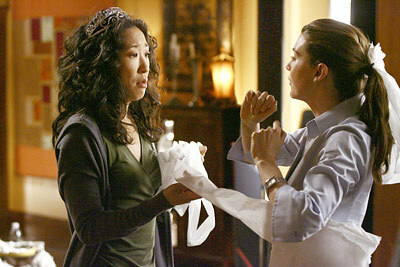 i still need bạn | grey's anatomy [non-endgame].